NIKKI NICOLE PHOTOGRAPHY: Erie is getting married! My assistant Erika is getting married. Erie and I have been working and become friends over the last 5 years. 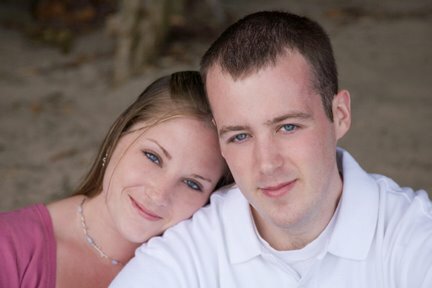 For her engagement pictures we went for a day to Gilette's Castle and the pier at the Goodspeed Opera House. We had so much fun and creativity. Below are a few from her session. Well Erie now instead of carrying another wedding dress train you will be carrying your own. Her wedding is for Sept 23 and I cannot wait!